Joe Collier, who took third place in this season’s National 1000cc Superstock class during his rookie season, has agreed terms with CPD Kawasaki for 2019, which will see the 23-year-old Coalville ace campaign a ZX-10RR in the class. 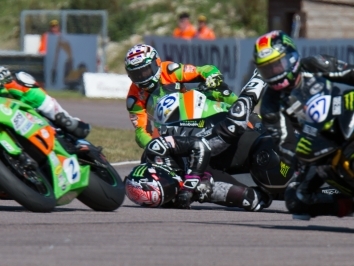 CPD Kawasaki is an exciting new team put together by Chris Cunnington, coming into British championship for the first time in 2019, and Collier believes the all-conquering Kawasaki ZX-10RR package will be the perfect ingredient for him to go on and clinch the title next season. 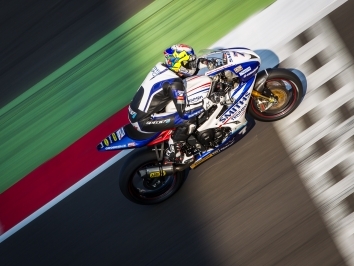 “I found my feet this year in the 1000cc Superstock class in British championship and although we finished third, I now believe I’ve learned enough, to go on and put together a strong championship challenge next season,” said Collier. “This new project is an exciting proposition. 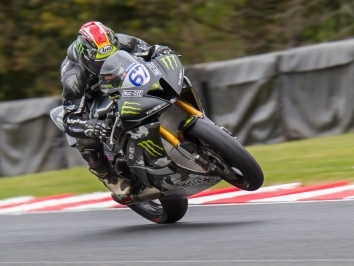 I knew straight away when I met team owner Chris Cunnington that he had a big passion for the sport and more importantly, the same desires that I have – to go on and win the 2019 National 1000cc Superstock title.